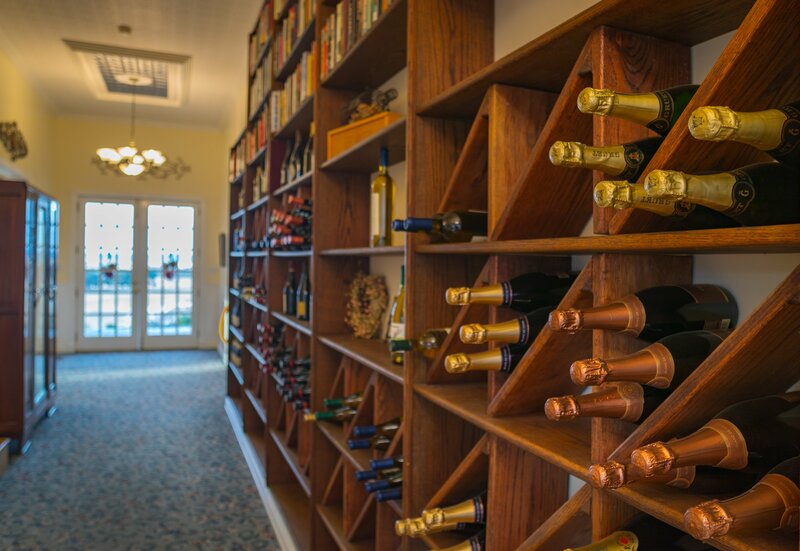 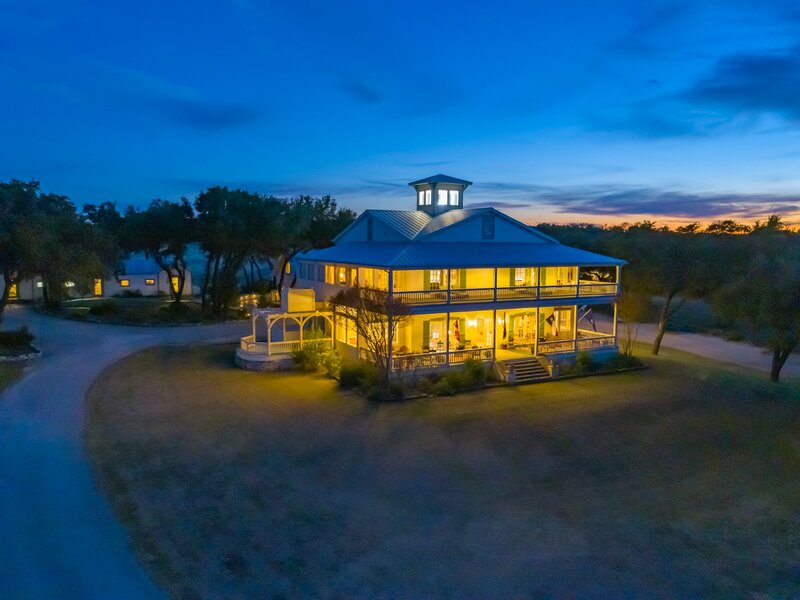 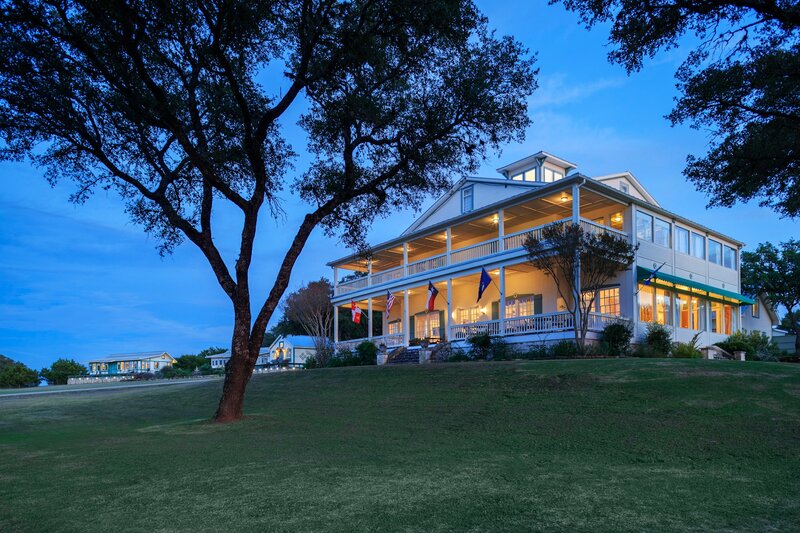 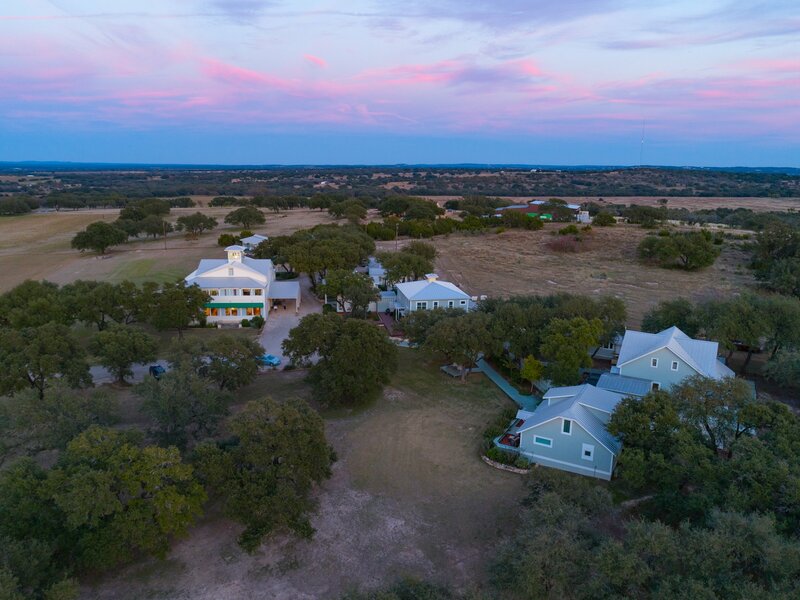 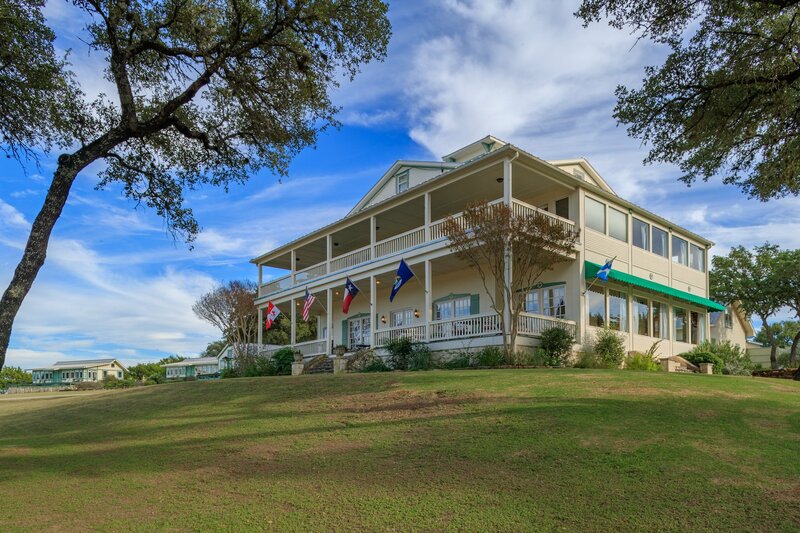 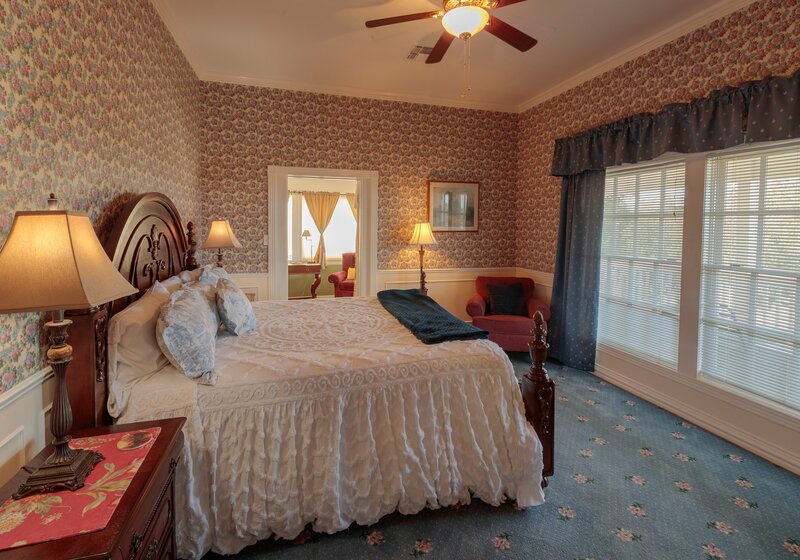 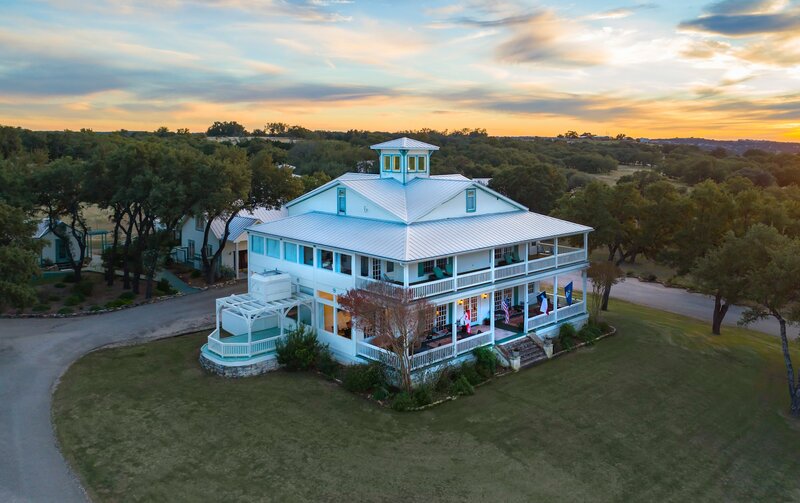 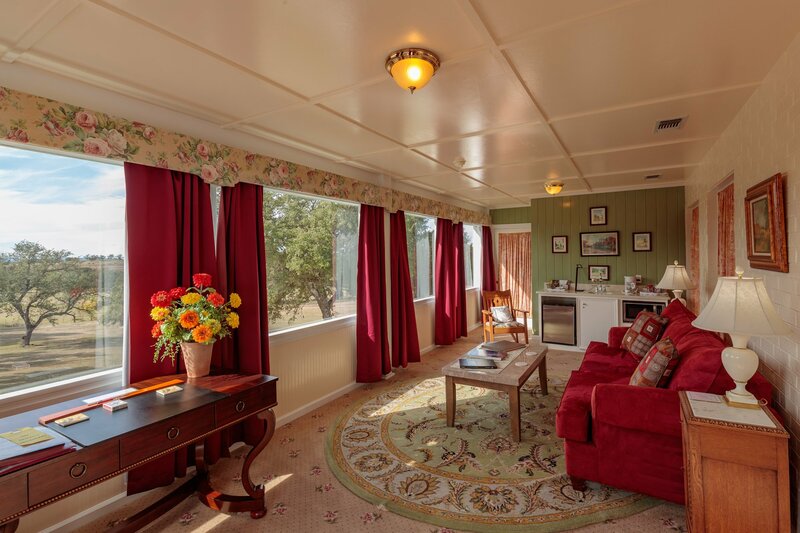 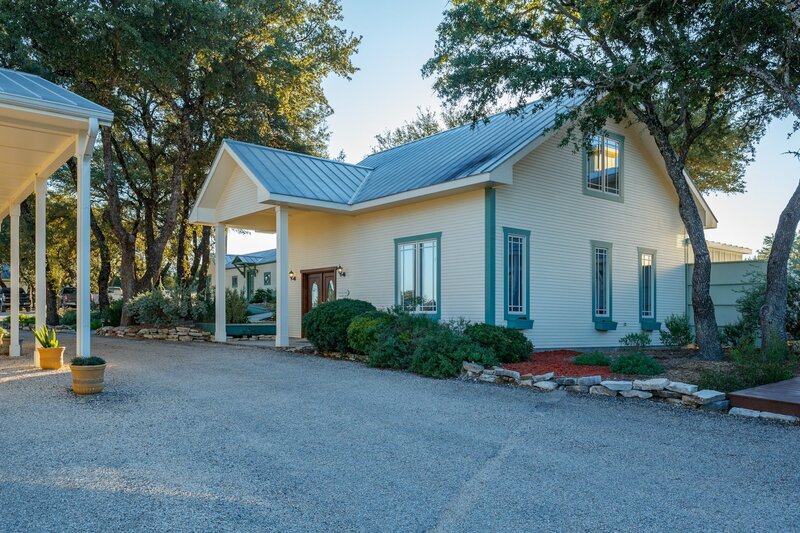 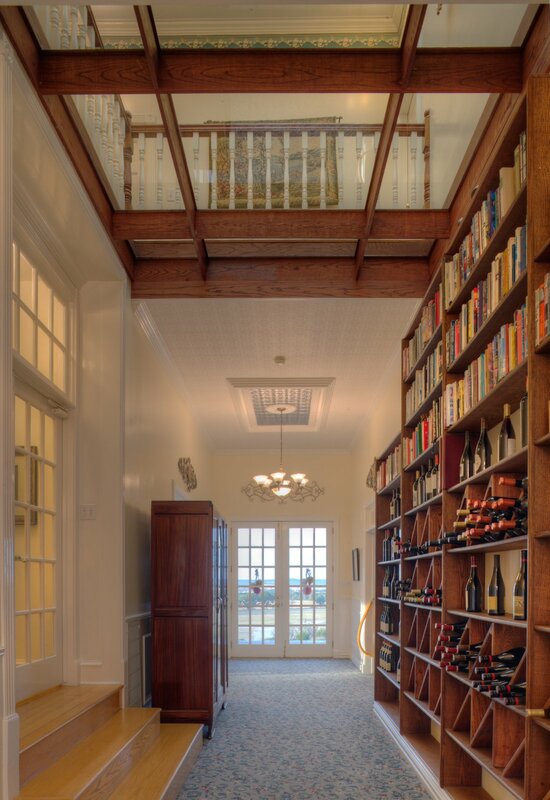 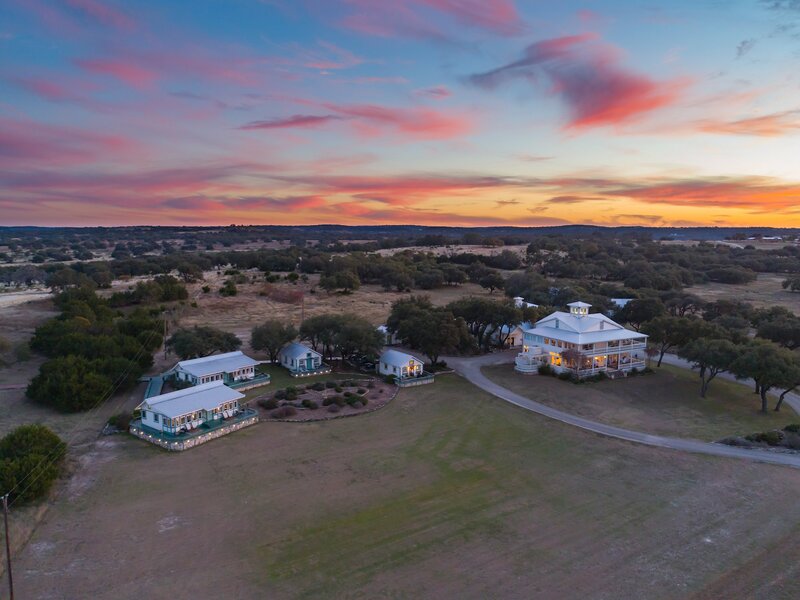 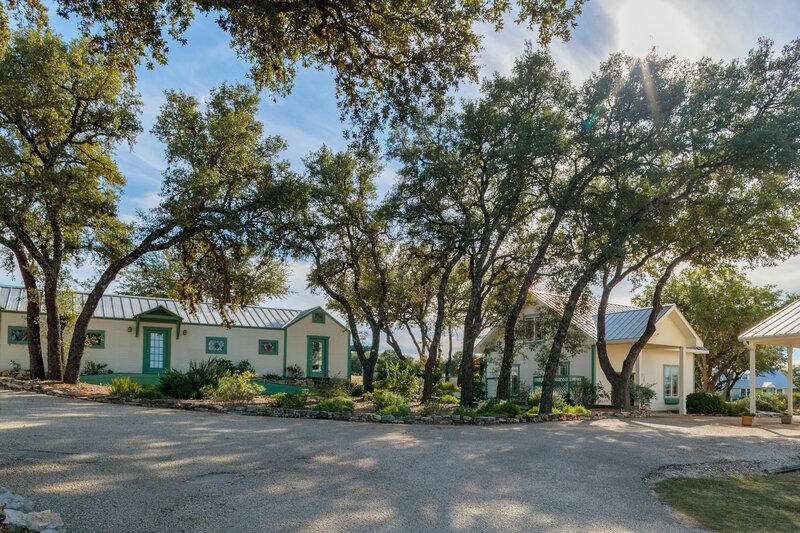 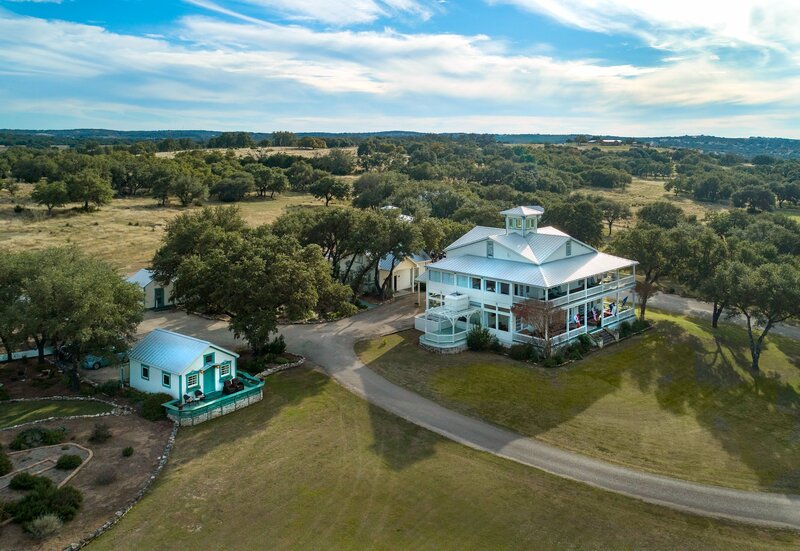 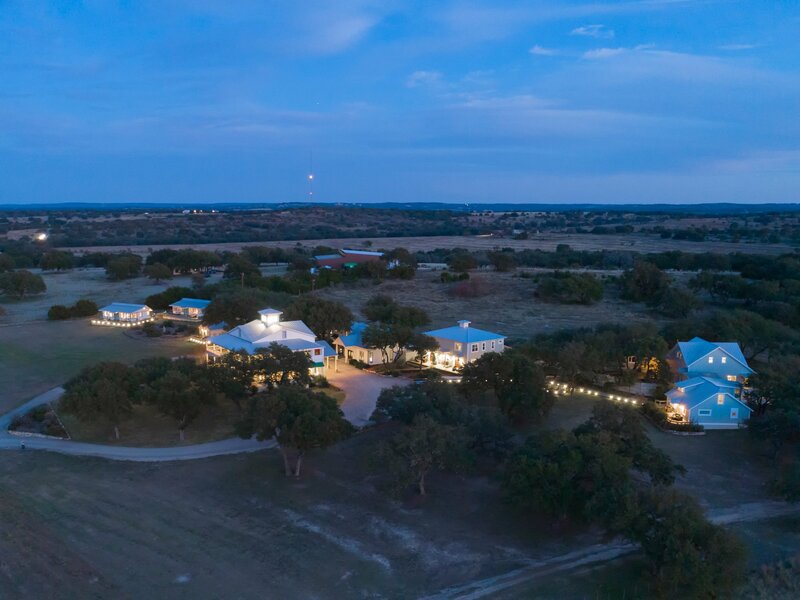 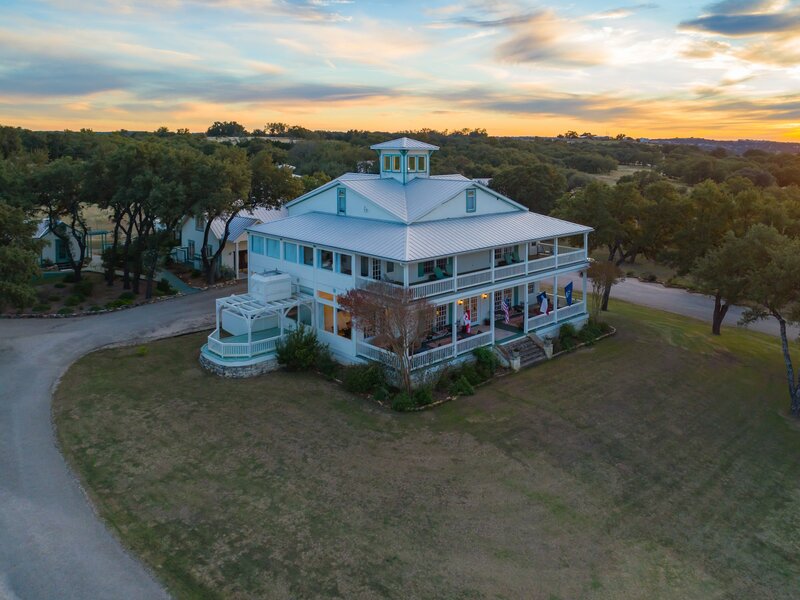 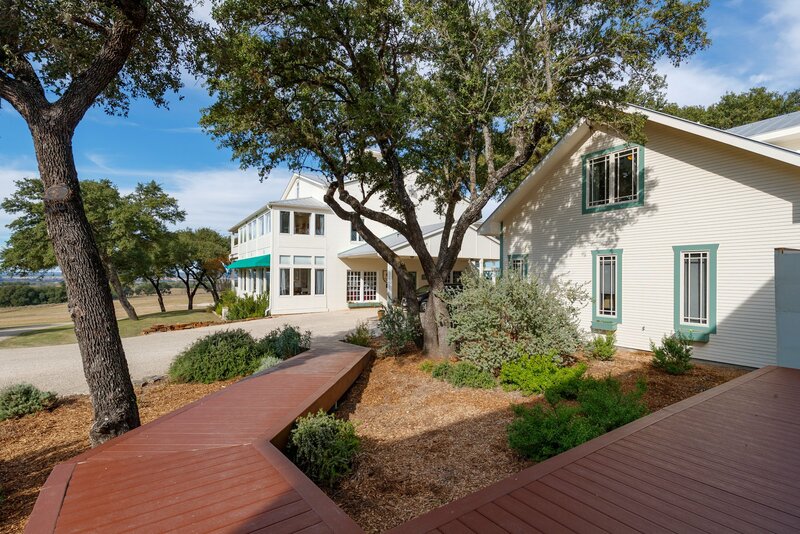 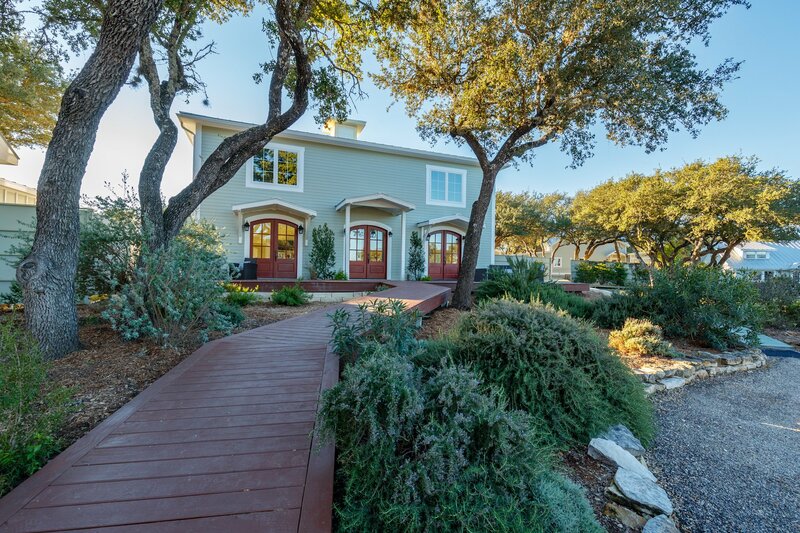 Rose Hill Manor is located in Stonewall Texas, right in the middle of the Texas 290 Vineyard/Wine Country epicenter between Fredericksburg Texas and Johnson City Texas. 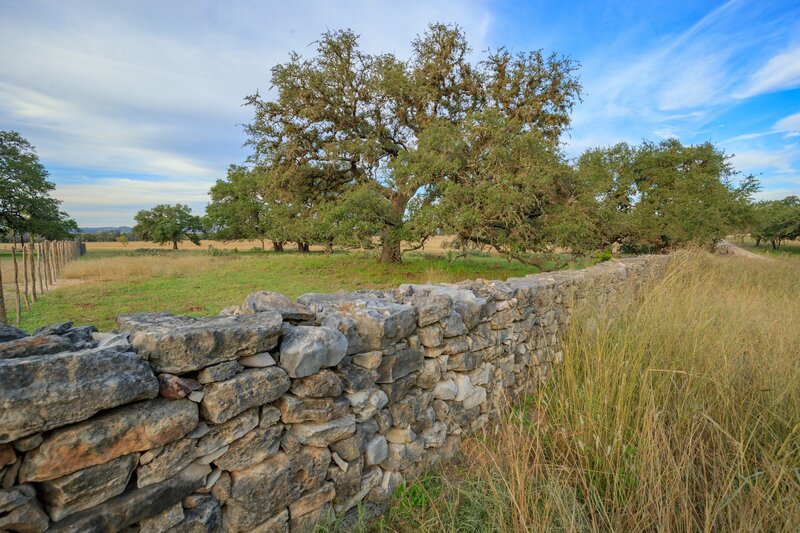 The Fredericksburg/Stonewall area is known for rolling pastoral views, vineyards, peach orchards, wineries, weddings, and shopping. 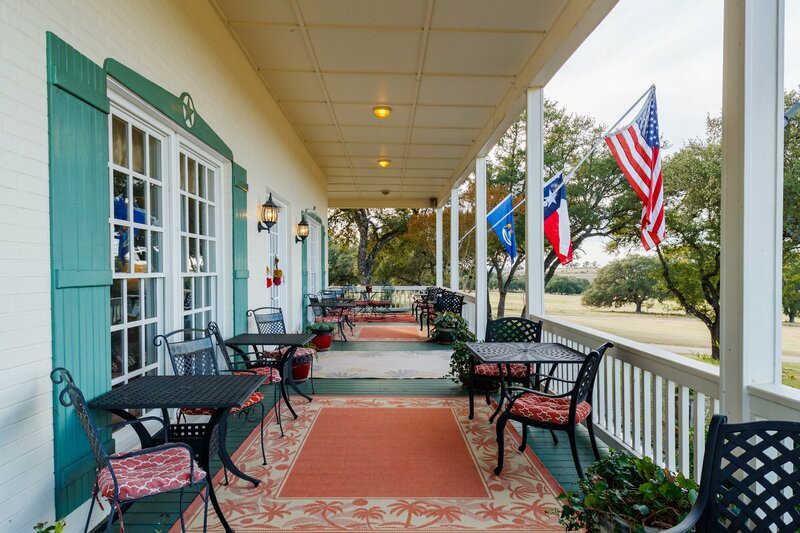 This area is known for old-world architecture and authentic German roots, dating back to 1846 when founded by German settlers. 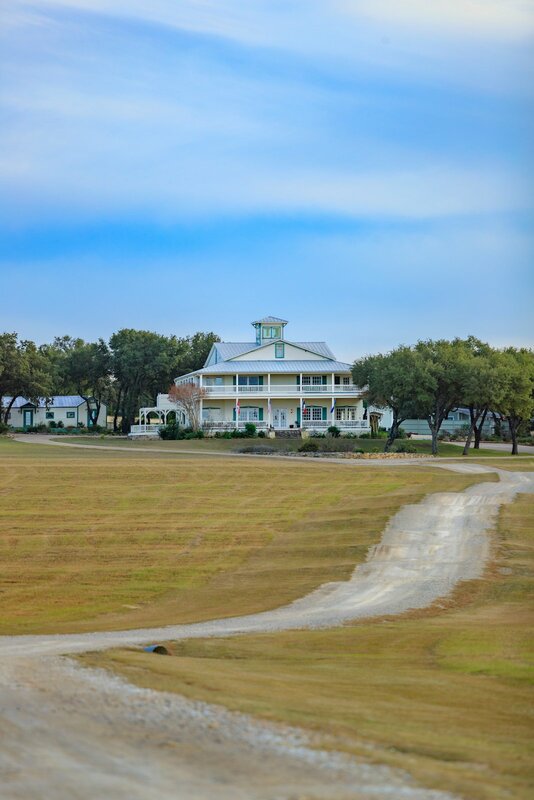 The property consists of 38 acres and 10 structures totaling approximately 20,000 sq ft. 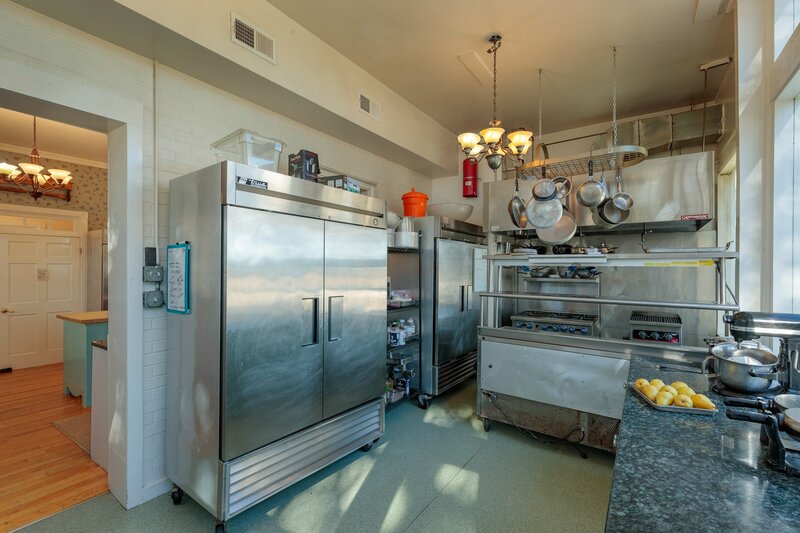 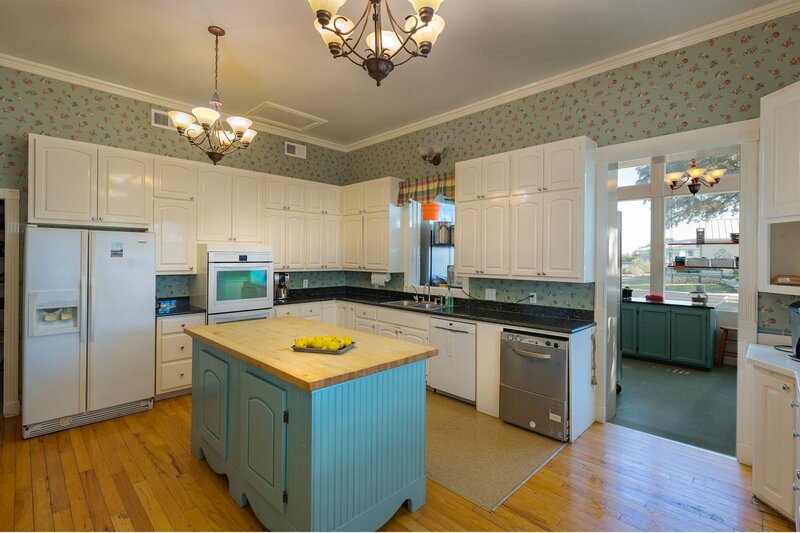 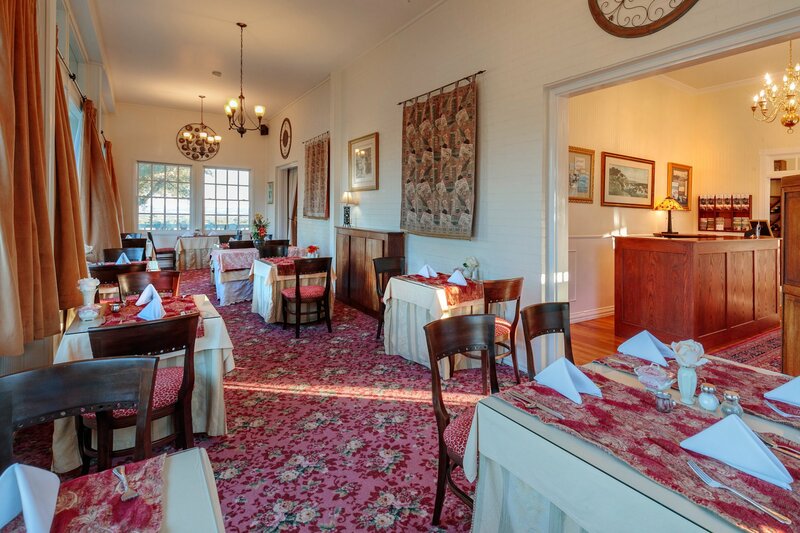 The Manor House has a top notch commercial kitchen and upscale dining area. 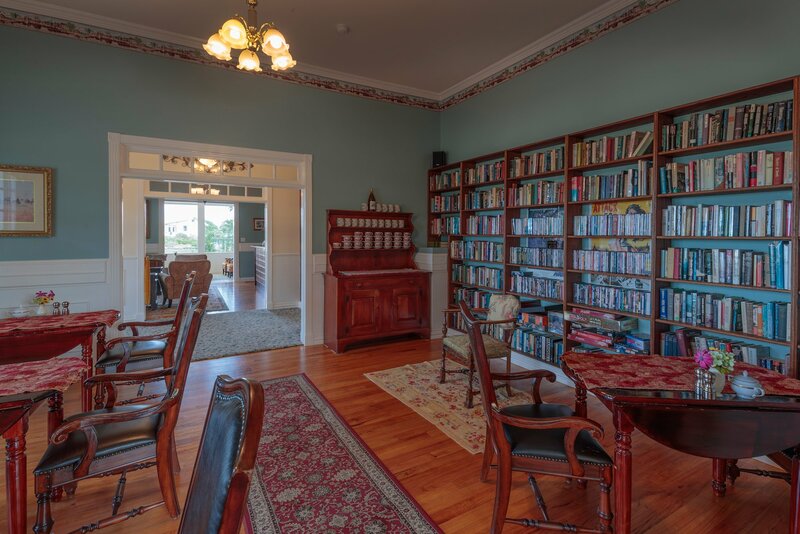 There is also a bar area with a full liquor license in good standing. 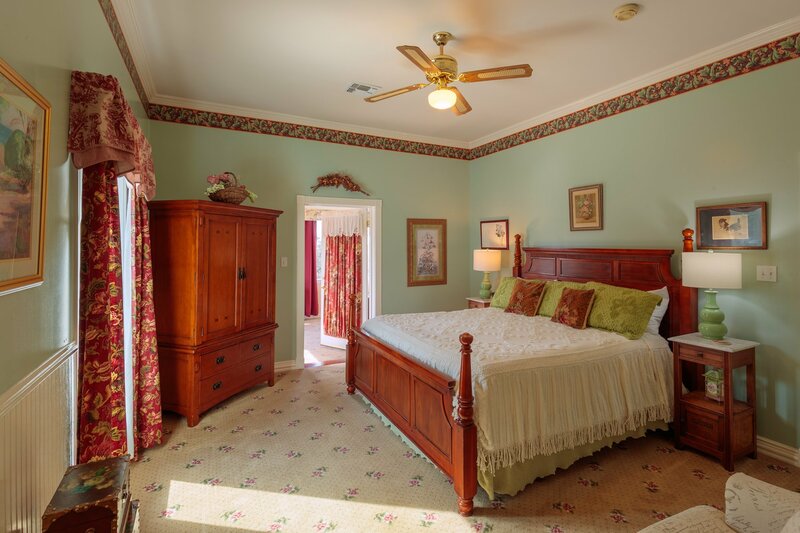 Included in the square footage total are the owner’s personal home and separate employee quarters. 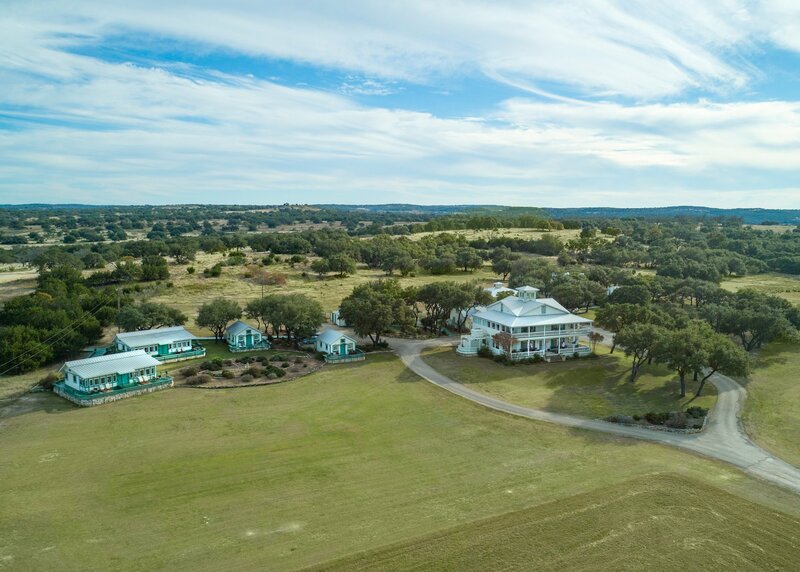 There is plenty of property for expansion. 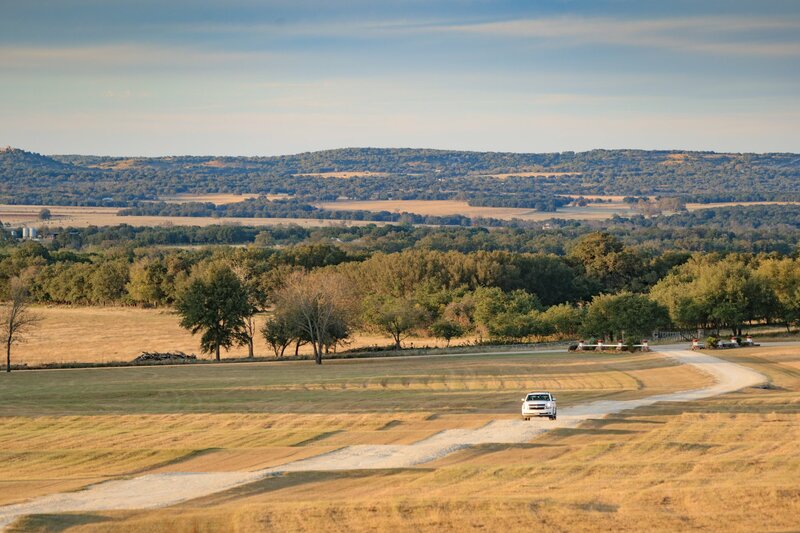 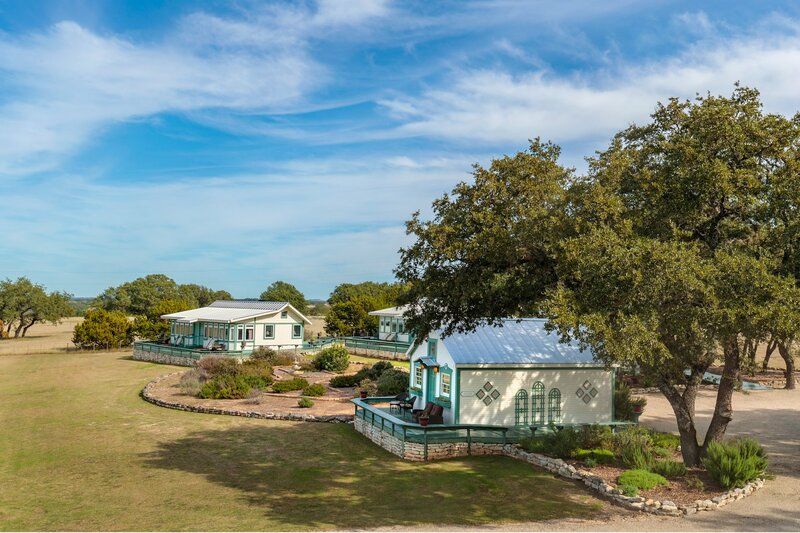 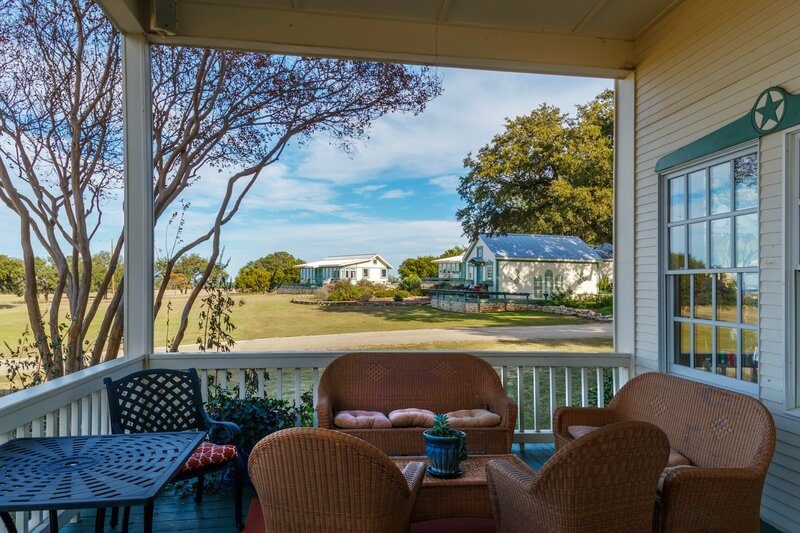 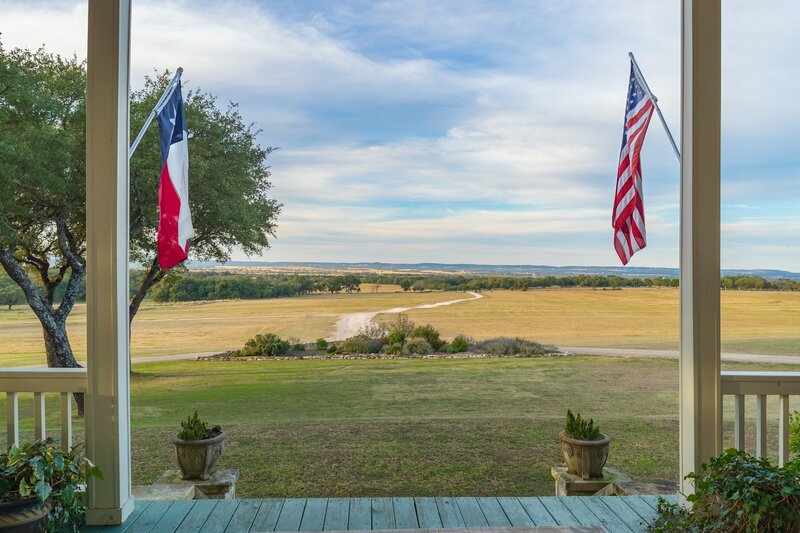 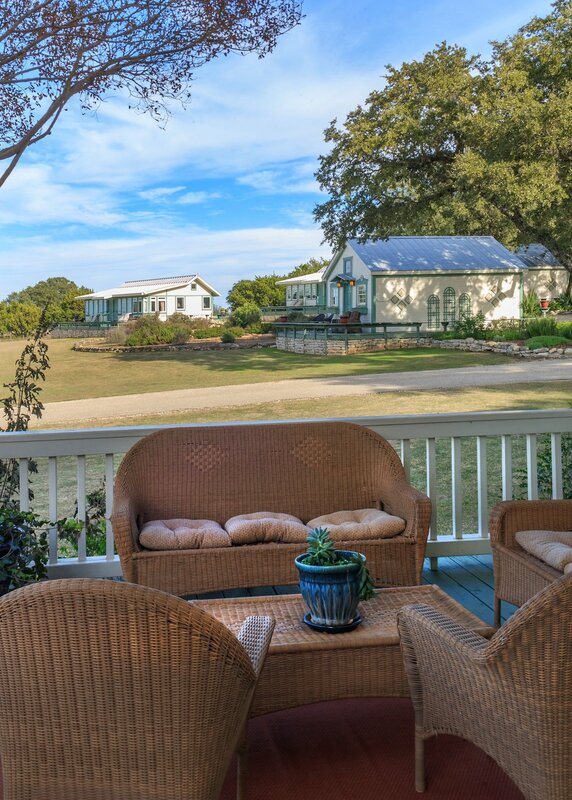 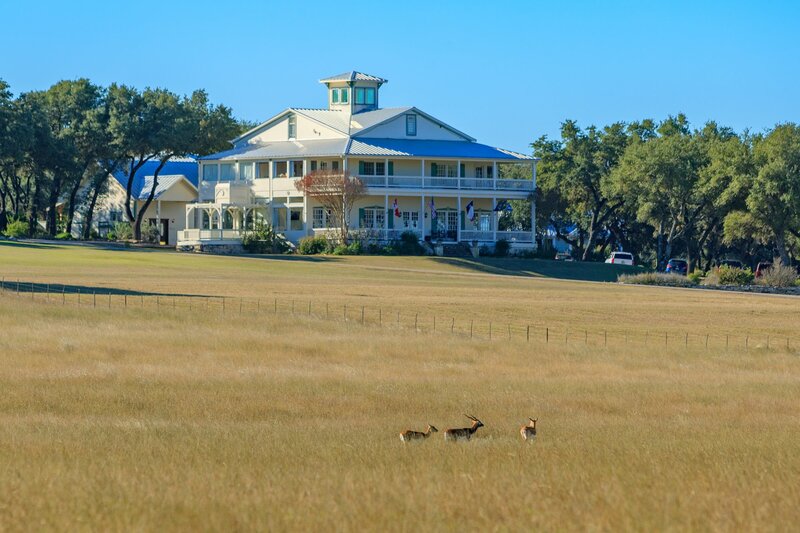 The views from The Manor House and cottages are spectacular hilltop vistas overlooking miles of lush Texas Hill Country. 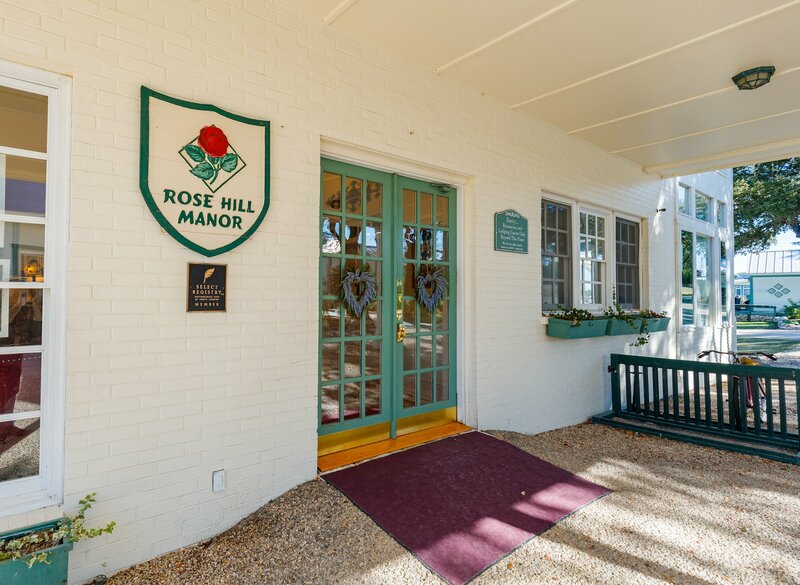 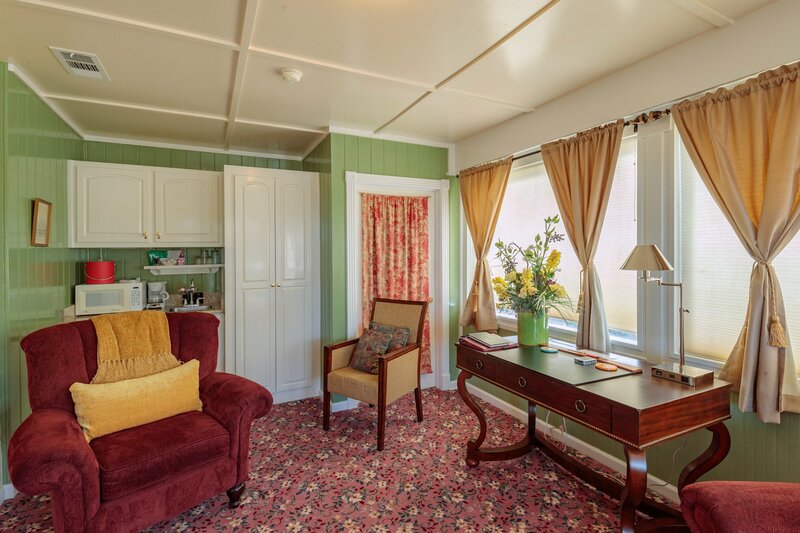 Rose Hill Manor is currently operated as a luxury inn but is very suitable to be utilized as a personal residence, time share destination, conference center, luxury rehabilitation center, equestrian resort, plastic surgery spa and recovery resort. 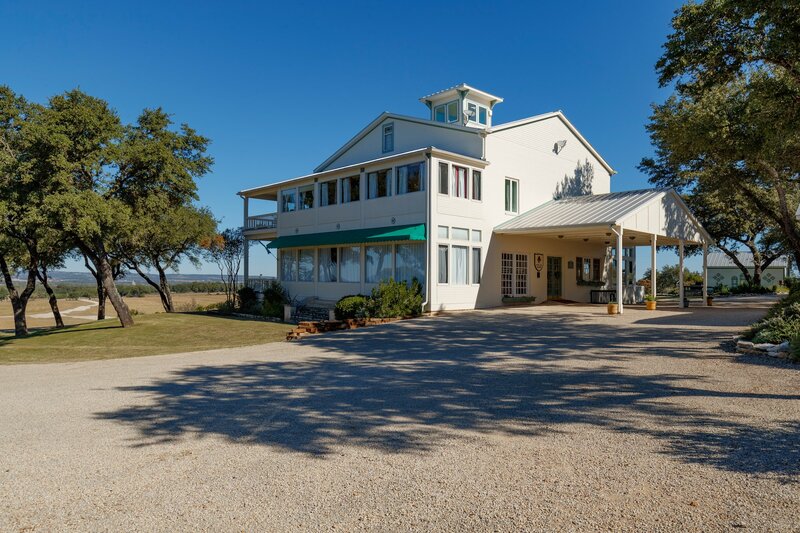 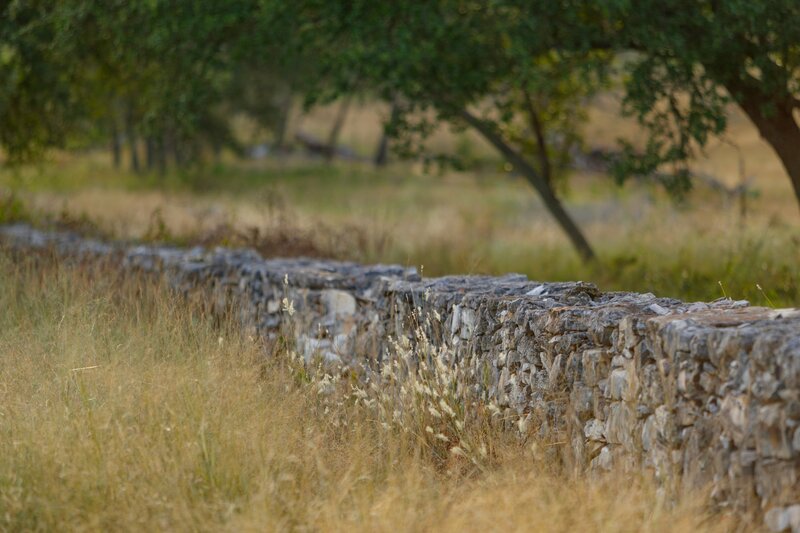 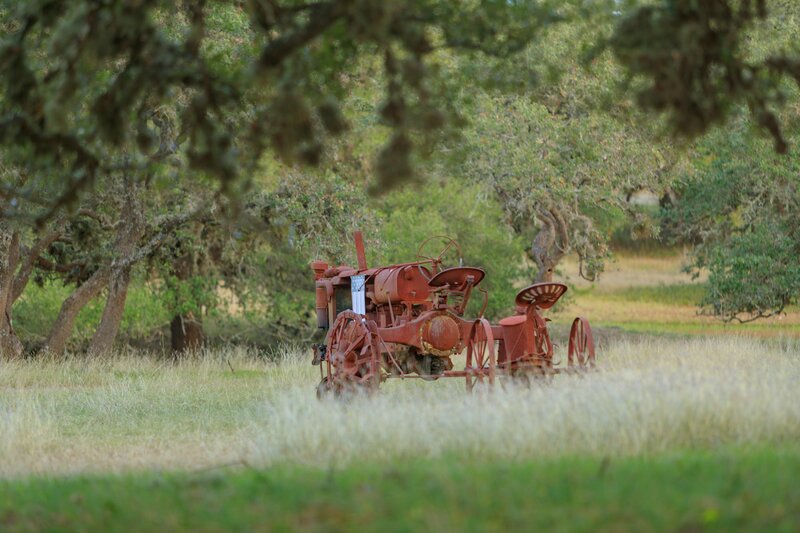 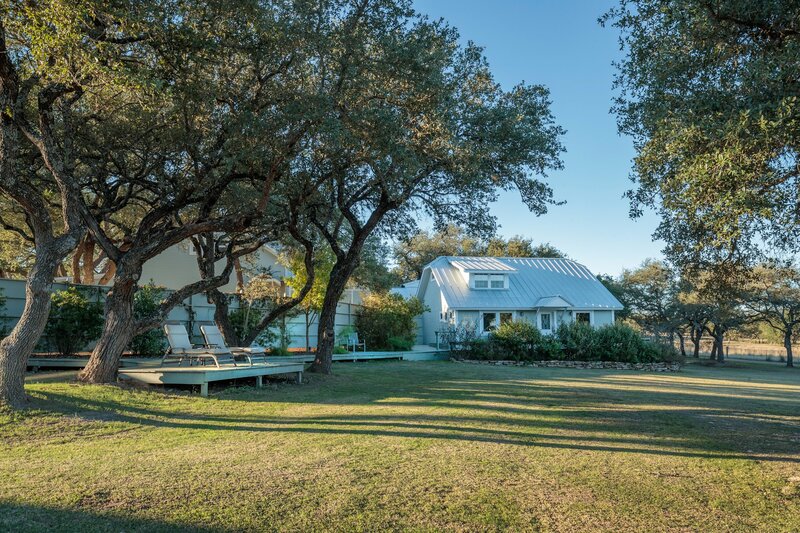 This property would make an EXCELLENT VINEYARD/WINERY with a focus on DESTINATION WEDDINGS. 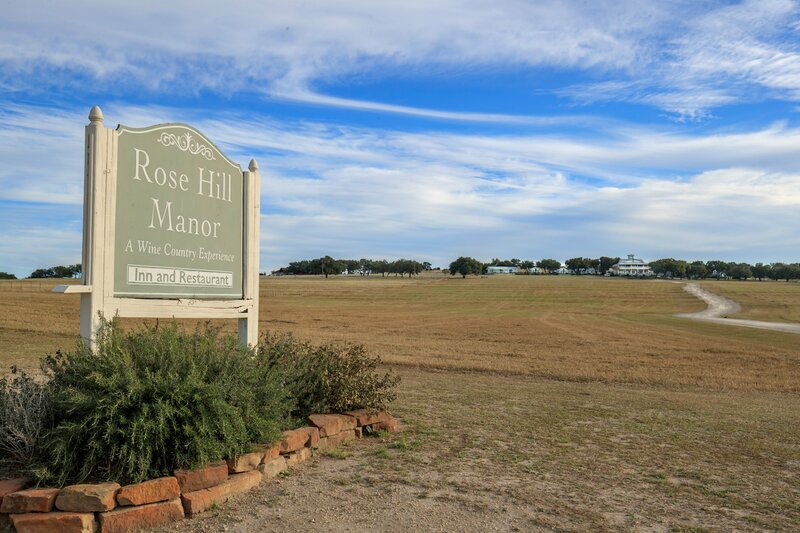 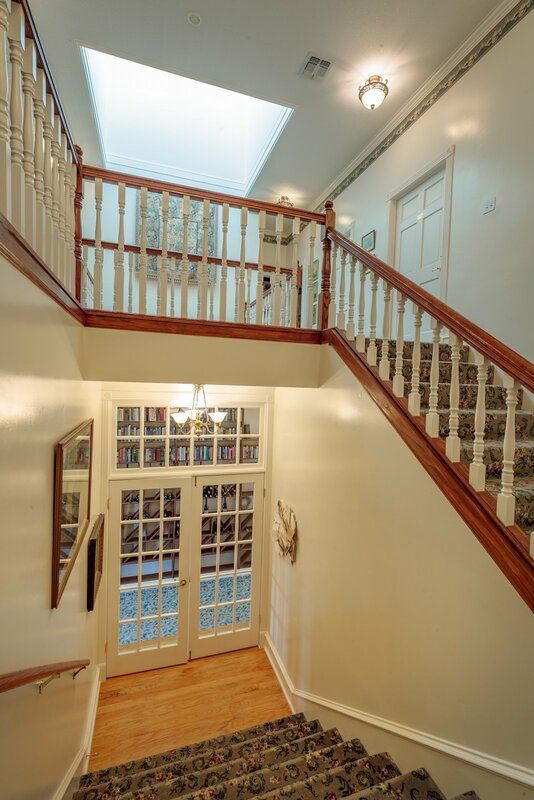 Rose Hill Manor is an income producing property currently in operation. 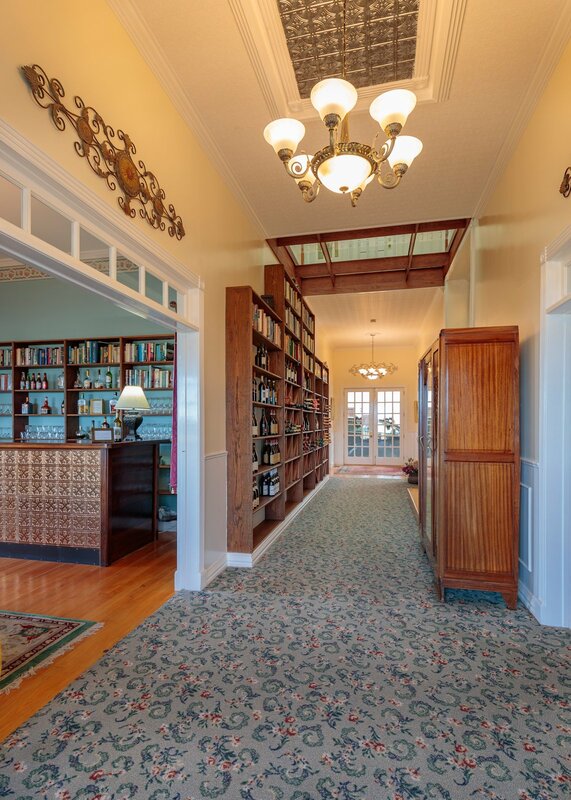 We respectfully ask that all real estate inquiries be made through the broker only as per Seller’s request. 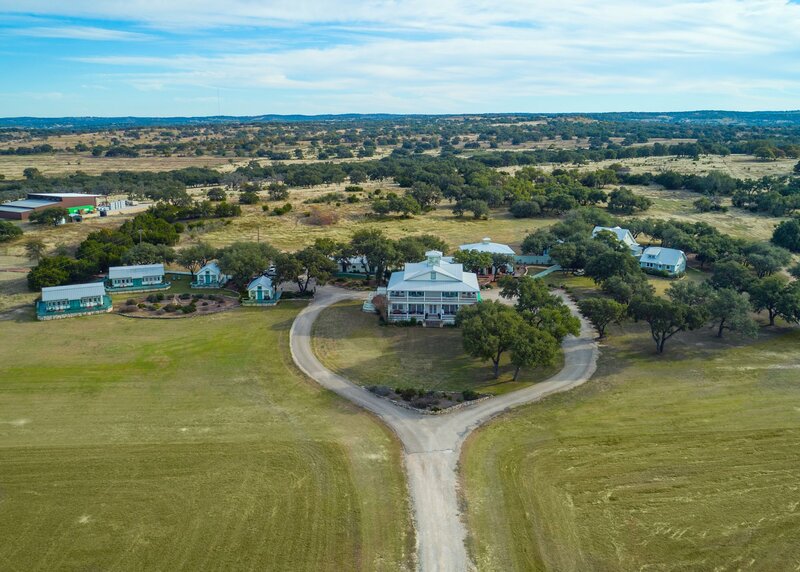 We appreciate any interest you may have in this property but ask you to please respect these boundaries as to not infringe upon the business operations or the Seller’s privacy.